Young adults who are deaf–blind experience significant challenges when transitioning from school to community living, employment, college, and career. 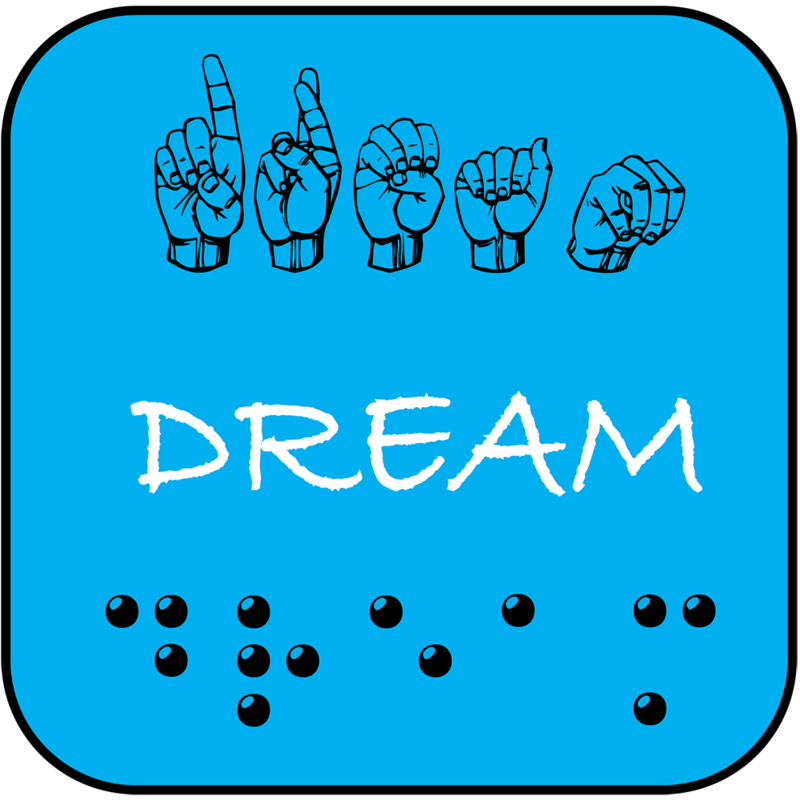 The newest product from the National Center on Deaf-Blindness, Accessing the Dream: Preparing Deaf-Blind Youth for a Self-Determined Life, is a multi-media presentation capturing the purpose and energy of the annual Transition Institute. Transition Institutes are an effort by state deaf blind projects in the southeast region of the country to employ best practices in transition in combination with networking and mentoring opportunities. Effective practice tells us that good transition planning builds the capacity of young people to become confident and engaged adults.In their own words, young adults who are deaf-blind, families, and service providers share their perspectives on self-determination, raising expectations and the elements of effective transition planning.